Over the course of his drilling career, Craig Scott has worked in over 60 different countries. Prior to joining Hy-Tech Drilling in 2007, Craig had a 28-year career with Boart Longyear, where he gained significant experience in the diamond drilling industry, working his way up from driller’s helper to International Operations Manager. 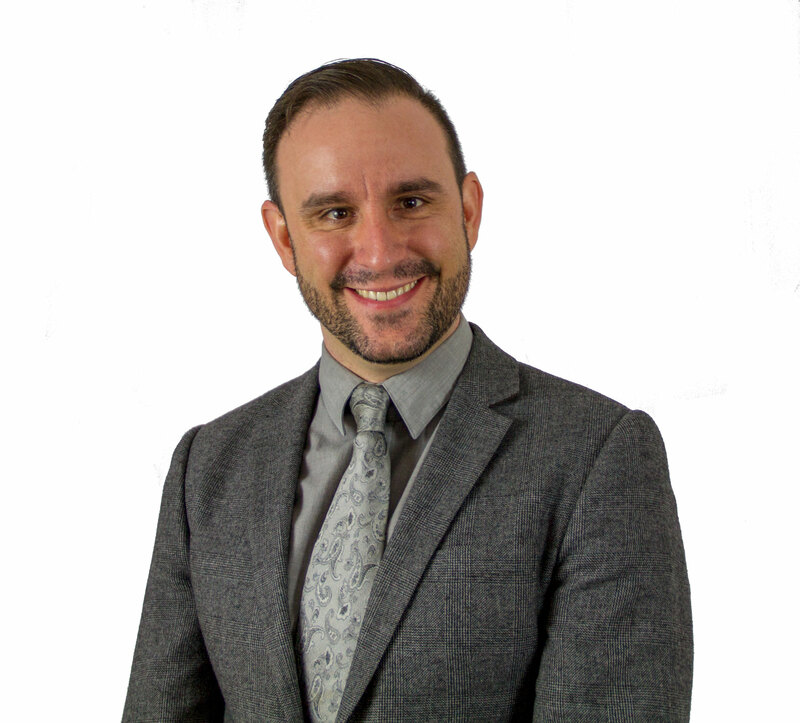 Craig has a vast knowledge of directional drilling, deep hole drilling and mud systems and he is currently Hy-Tech Drilling’s Field Operations Manager and a Director of HyTech Drilling’s international companies. 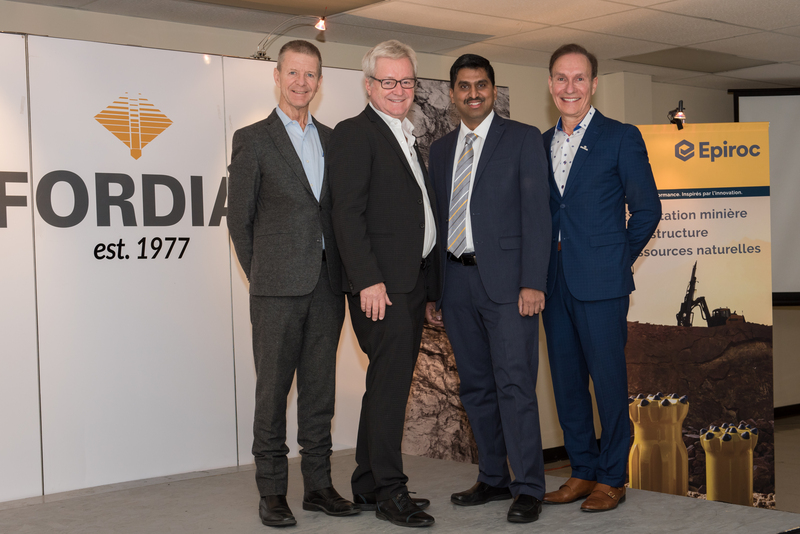 He is a former director of the Canadian Diamond Drilling Association, and is currently a member of the Canadian Mining industry Human Resources council. Grigor Topev: How did you get started in drilling? Craig Scott: I was searching for an adventurous career and moved out west from Ontario to British Columbia. My stepbrother was a driller’s helper for Connors, and I thought I might try that. 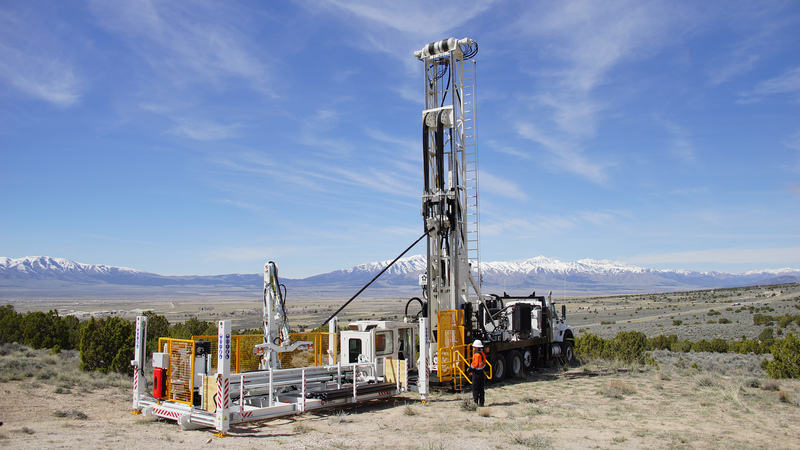 Connors wouldn’t hire me but Boart Longyear did, and I found my adventurous career. Grigor: You have travelled a lot. Which place has left the strongest impression on you? What was the most dangerous place you have worked? Craig: Africa left the strongest impression on me; the Congo, 15 to 20 years ago, was probably one of the most dangerous places I have ever been. I also remember Chile during the Pinochet days and Russia shortly after the collapse of the Soviet Union. Grigor: Few people know that you’re a stock car driver. How did that come about? Are you still racing? Craig: Racing has been a passion of mine for the last 18 years. I love the adrenalin rush. I’ve recently retired from racing but still love the sport, and I’m currently building a Factory Five Racing ‘33 Ford coupé. Grigor: Since its introduction, we haven’t seen much development in the wireline coring system. Why do you that think is? Craig: We talk about that a lot at Hy-Tech. Longyear came out with it years ago and it still works. As you say, there have been small improvements. I would like to see the focus put on decreasing descent times. There have been more changes in the rig itself, like phasing out the gear jammers and designing safer, stronger hydraulic rigs. Grigor: What’s the deepest NQ borehole you have been involved with? Craig: I have been involved in many deep holes in Sudbury and South Africa, but the one that really stands out for me was when I first started for Hy-Tech as a consultant in 2006. 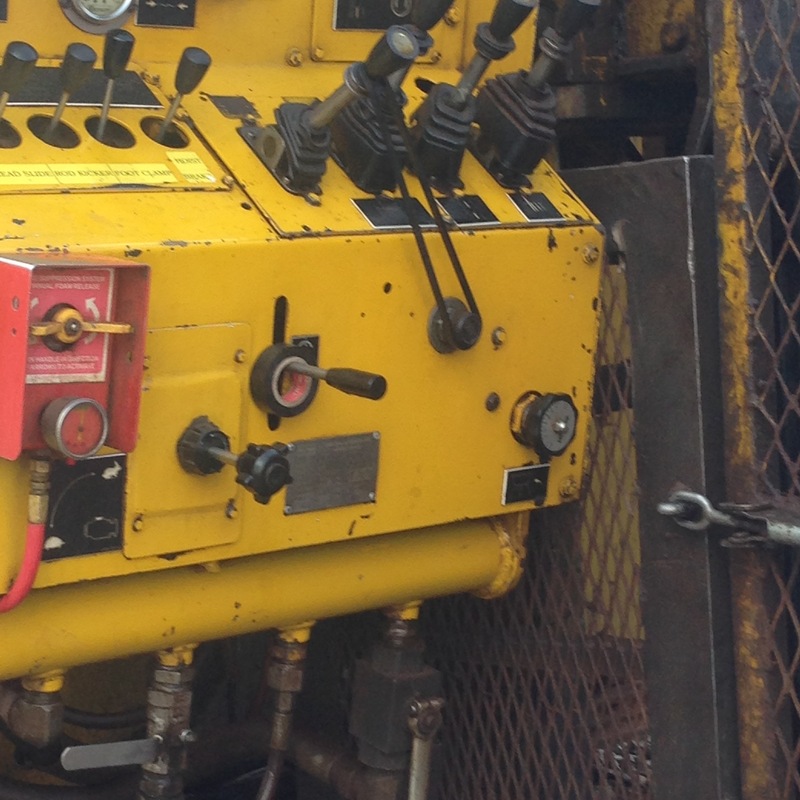 Hy-Tech was drilling at the Sullivan Deeps Mine in Kimberly, B.C.. They took NQ to 2696 m (8843 feet) with the TECH 5000. At that point I knew that the team at Hy-Tech knew how to build a strong, small hydraulic drill with lots of torque that could outperform any other drill that I had been involved with. Grigor: In your opinion, what is the best survey tool from the driller’s point of view? Craig: We use Reflex and have had a good experience with them. They have been easy for our drillers to use. Grigor: Can you give the readership some tips for drilling in iron ore? Craig: Bring lots of bits and have a plan to lift heavy cuttings out of the hole. Grigor: Many drilling companies understand borehole cementation as follows: buy cement from the nearest hardware store, find somewhere to mix it and pour it down the hole. Do you agree with that approach? Craig: Absolutely not. We have very specific cementing procedures that we follow to get an effective cement job. It is critical, especially at a working or potential mine site. 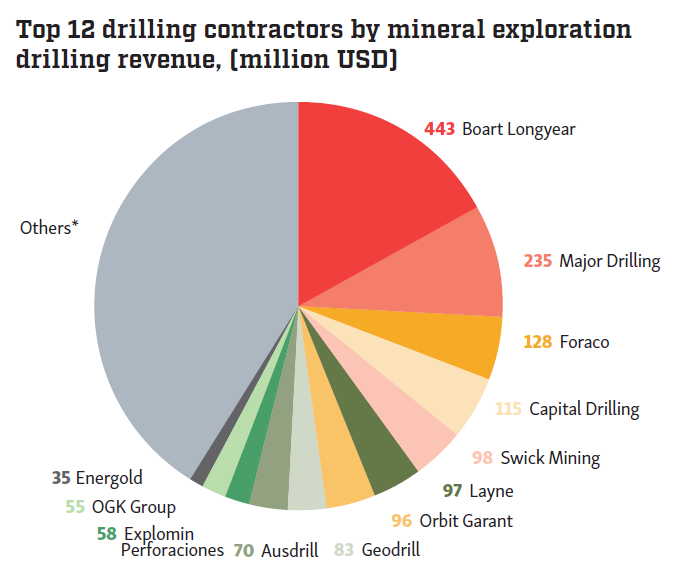 Grigor: We hear many drilling companies blaming the rock for their low productivity or failure. What do you think about that? Craig: There have been many challenging jobs over the course of my career. 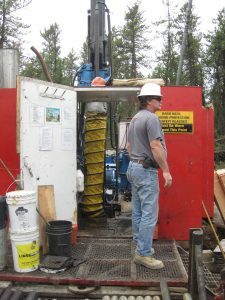 Really, it is about efficiently finding a drilling plan that works, whether that be the mud recipe, or the proper equipment or techniques. Matching the proper talent and experience to the job is critical. I guess that’s why it is nice to have a few dinosaurs like me around. Our tag line is: Zero Excuses. Grigor: Any advice for exploration managers on how to avoid speculations from drilling companies? Craig: I think every exploration manager or purchaser should make sure that each drilling company bids using the same parameters, and is being transparent on costs and productivity rates. 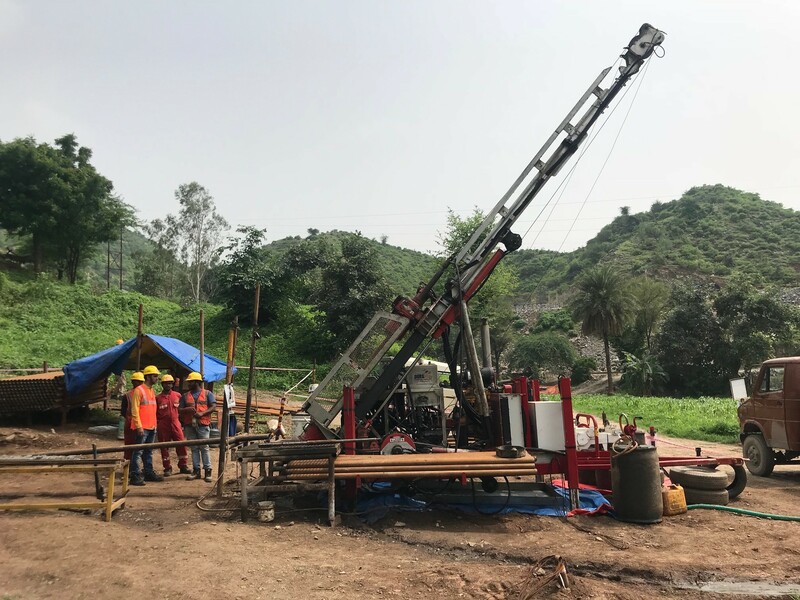 In order to do an accurate cost analysis on every bid, the manager or purchaser needs to obtain a reliable estimate of productivity rates from the drilling company, as this will have a substantial effect on overall costs. Grigor: Many drilling companies seem unprepared for even the commonest drilling problems. Don’t you think clients should expect them to have tools like proper fishing taps, rod cutters, cement plugs and pumps – even a steel wedge? Craig: Personally, I couldn’t work for a drilling company that did not have the capacity to supply the tools and equipment to get the job done, no matter what the situation. Clients should be making themselves aware of what support system and infrastructure the drilling company is bringing to the table. Everything costs money, so the drilling company should be totally informed about what they are getting into before they bid. Changes to the scope after the contract is awarded are not popular unless the client understands it may be necessary to re-negotiate that portion of the contract. Grigor: Are there conditions where you would use plain water for drilling, and why? Craig: Sure – there are a lot of areas where you drill stick rock using water and grease for vibration. Grigor: What is your opinion about directional drilling in general? Its current status, pros and cons, its future and so on. Craig: A lot of directional drilling methods are very expensive for the client. 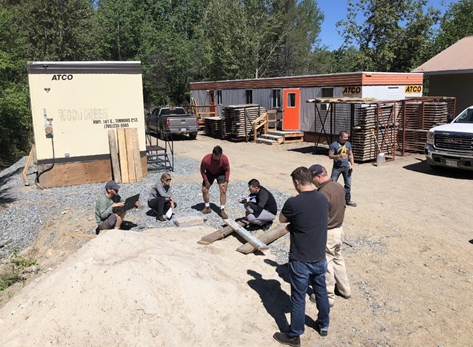 I would like to see more competitive methods for keeping it as simple as possible, so that a good supervisor can learn to maintain and run directional drilling without the need for a technician to sit around camp. There are a few new things being worked on, but everyone has to start making money again before any serious R&D will be done. Grigor: What is your understanding and definition for good driller? Craig: These days, drillers have many more tools to help them be successful, but I still believe that a good driller can picture in his mind’s eye what is happening at the bit and in the hole. My guys have heard that a lot. Grigor: How did Hy-Tech fare at the (PDAC) Prospectors and Developers Association of Canada exhibition this year? Craig: It was good. We made some good contacts and there was a feeling of cautious optimism. Much different vibe from AMEBC’s Roundup the previous month. Grigor: I really like Hy-Tech’s zero excuses policy. How do you achieve that? Is this 99 percent borehole completion figure for real? Craig: We achieve it by having a great team and great resources to fall back on. There are a lot of years’ experience in this company. And yes, that 99 percent is a real number! None of us here at Hy-Tech wants to lose a hole. Faster. Deeper. Safer. The client pays good money to get to target, and losing a hole impacts his budget and his whole project big time. That is why we focus on hole completion. Craig: How about two failed marriages? They were memorable! Seriously though, we all have failures in our lives and the key is to retain them and learn from your mistakes. We often dig deep in our memories to solve hole issues. Grigor: Drilling contractors are not famous for R&D. Is that true of Hy-tech? Craig: Hy-Tech has a small R&D department that is kept really busy! There is a cost to carry the department, but everyone here sees the value in R&D. We have created several innovations that have made our equipment safer, improved efficiencies and increased productivity, and we are working on some exciting stuff currently. Grigor: Is the Hy-Tech Tech 5000 drill for general sale? Craig: No, our equipment is not for sale. We feel that our rig gives us a competitive advantage. It has been copied but never duplicated. 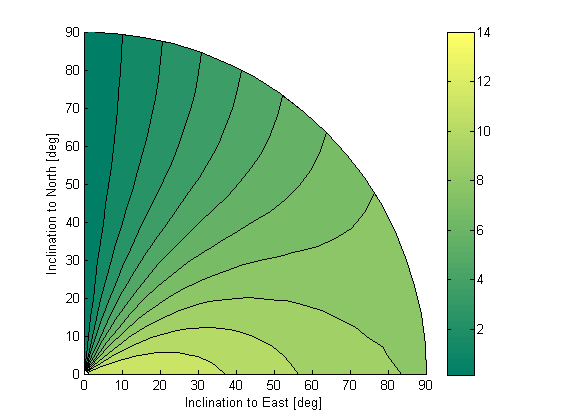 Grigor: This issue of Coring focuses on core orientation. In your opinion, who should take the responsibility for the proper procedures and accurate results from the core orientation? The geologists, the contractor, the manufacturer or an assigned third party? Craig: Core orientation is very common these days. Most of our crews are very familiar with the Reflex system and can operate it with confidence. It is an added value for the client if the contractors can operate the system themselves. Crews do have to be trained and taught the importance of good results. It does slow the contractor down especially on deep holes when you can’t run a 6 meter core barrel. Clients need to be prepared to pay for this service. 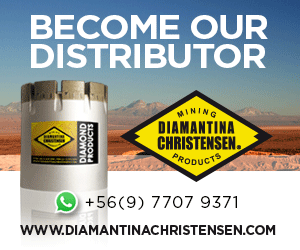 Grigor: How do you see the future of the diamond drilling industry? Craig: I think it will become more and more automated. We will have operators and not drillers. Operations managers will have more control from the office using telemetry. It will help to determine how to narrow the gap between a good and a poor driller. 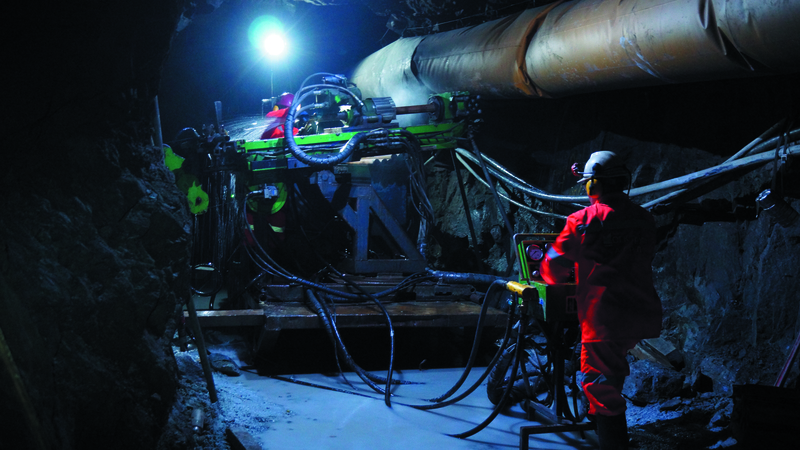 Grigor: As a professional, what you would like to see more of in a drilling magazine like Coring? Craig: I’m glad there is finally a publication that focuses on coring. Your first edition was well done and informative. I encourage you to continue finding interesting topics and people to fill the pages – you have a world-wide talent pool to draw on.